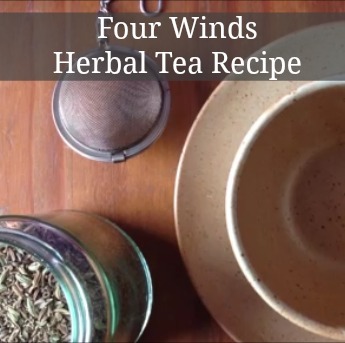 Today I am sharing a video I created to show to make a herbal tea called Four Winds Tea which is great for trapped wind and bloatedness. It comes From a book by James Wong and can be found here: http://goo.gl/ltXpfo on amazon. 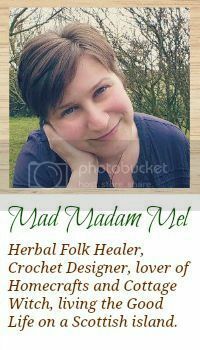 I hope you enjoy the video and the Tea.